If you are like most serious truck buyers, you are looking for a rugged truck that is loaded with power and performance capabilities. While you understandably want your truck to have all of the power and functional features that are needed to live up to your lifestyle, you also want it to have undeniable style. After all, your truck is an expression of your own personality and style. 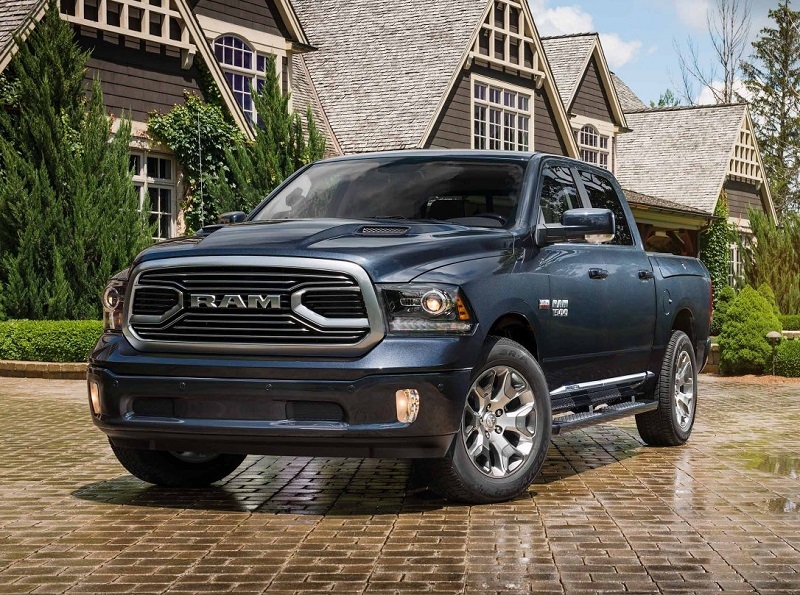 When you explore all of the current truck models on the market today with these criteria in mind, you may instantly be drawn to the stunning RAM models. Specifically, the 1500 truck for 2018 has a commanding presence on the road, and it has a surprising number of thoughtful interior features and refinements to boot. 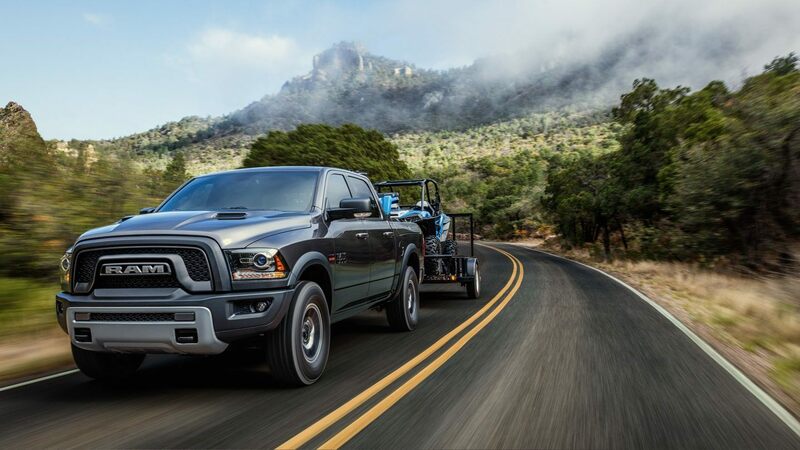 After you stop by Melloy RAM serving Albuquerque Santa Fe New Mexico, you will see why this is the truck that many buyers choose to drive home. 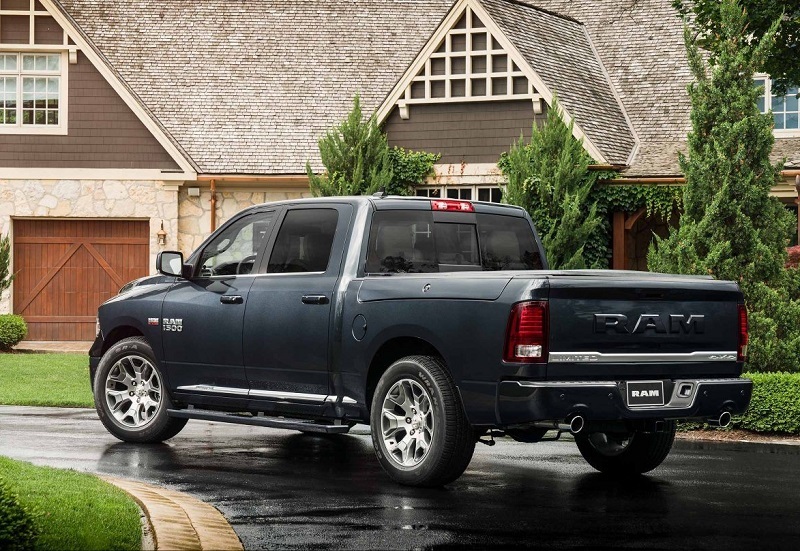 While these RAM trucks have not received a major exterior overhaul since 2009, the exterior has regularly received minor updates to keep it looking fresh and exciting. 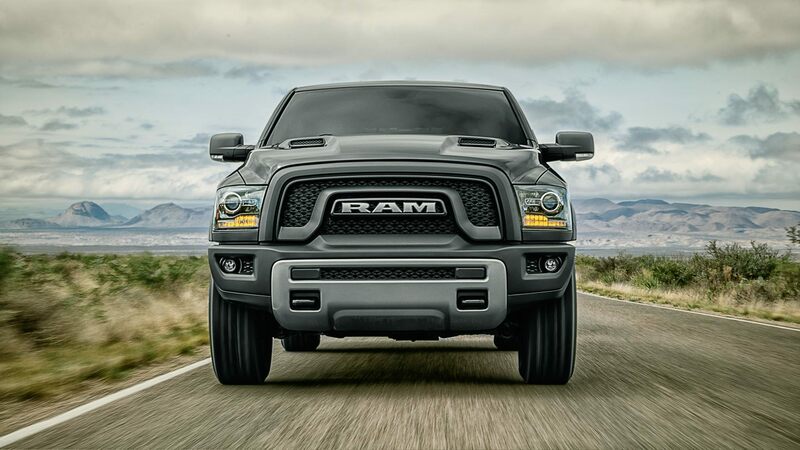 The 2018 models come with a grille design that RAM trucks are known for as well as a robust, contoured rood. The standard wheels are 20 x 8-inch alloy wheels that are paired with all-season tires. Larger wheels with a painted alloy material are also available as an upgrade. Drivers in Albuquerque NM who are interested in the 1500 can explore upgrades such as a sliding rear window, chrome accents throughout the exterior, a spray-in bed liner, locking lug nuts and more. Regardless of whether you intend to drive your 1500 truck mostly as a work truck, as a commuter vehicle or for all of your fun weekend journeys and adventures, you understandably will spend countless hours in it over the months and years to come. With this in mind, it makes sense to take a closer look at what makes the 1500 truck a top choice for comfort behind the wheel. The 1500 trucks are available in several trim levels, and most have a seating configuration that allows up to five or six adults to comfortably sit in the front and rear rows. You will never be concerned about people feeling uncomfortably cramped in this truck. Drivers in the Albuquerque area may also love the fact that all trim levels have exceptional standard features that add to your convenience behind the wheel. These include vanity mirrors on the sun visors, powered windows, remote power door locks, power steering with an adjustable steering wheel, mounted steering wheel controls for audio and cruise control, an excellent sound system, climate control, numerous storage spaces and cup holders, a universal remote transmitter and more. Cloth is the standard material in lower trim levels, and high-grade leather is standard in superior trims. When you stop by Melloy RAM serving Albuquerque Santa Fe New Mexico to test drive the 1500, you can learn about additional standard features in higher trim levels as well as the many optional features available. One of the primary reasons why drivers in Albuquerque NM may be eager to take their new 1500 home is because of the well-designed powertrain. There are multiple engine options available to consider, including the V8 HEMI, 5.8-liter engine. An alternative is the V6, 3.6-liter flex-fuel engine. While this is a step down from the HEMI, it still packs an amazing punch with 305 horsepower and 269 foot-pounds for torque. Your time on the road is further enhanced by a stellar coil suspension system that is paired with a rear and front stabilizer bar. You can also expect to find an eight-speed auto transmission and traction control features in the 1500. When you pick out your new truck in Albuquerque NM, you can choose between a four-wheel drive or a rear-wheel drive drivetrain. You understandably plan to spend so much time in your new truck, and you also may plan to haul family and friends around it in regularly. The importance of safety cannot be overlooked. This truck ranked well in safety tests conducted by the NHTSA and the IIHS. Keep in mind that the RAM trucks mostly have all of the same safety features regardless of the trim level that you purchase. Some of these include height-adjusting headrests, auto delay off headlights with dusk sensors, an ant-theft alarm system, front ventilated disc brakes, rear solid disc brakes, a post collision safety system, fog lights and more. Our sales team is eager to meet with you soon to help you learn more about the trim levels available for 2018. When you stop by for a test drive, we will let you know about some of the current specials and quotes that are available to help you save money. We are ready to give you a great quote on the truck that you have your eye on. 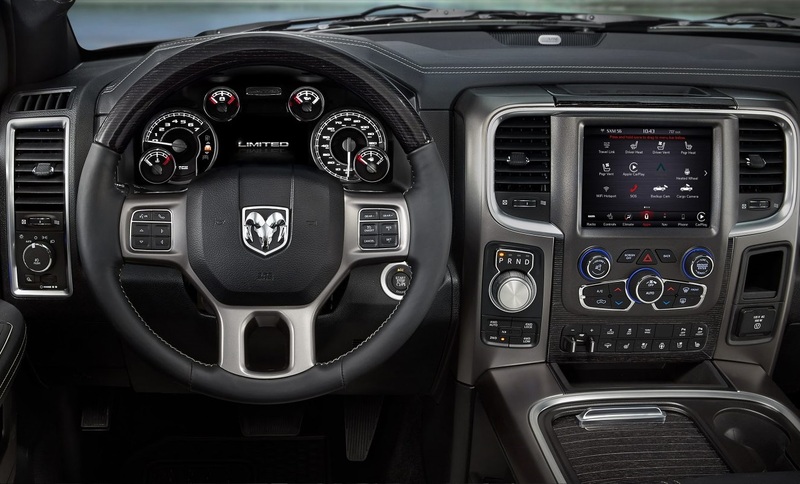 You can see that the RAM 1500 has everything that you are looking for in your next truck. Now is a great time to check out all that each of the trim levels offers. Contact Melloy RAM serving Albuquerque Santa Fe New Mexico to make an appointment for a test drive.